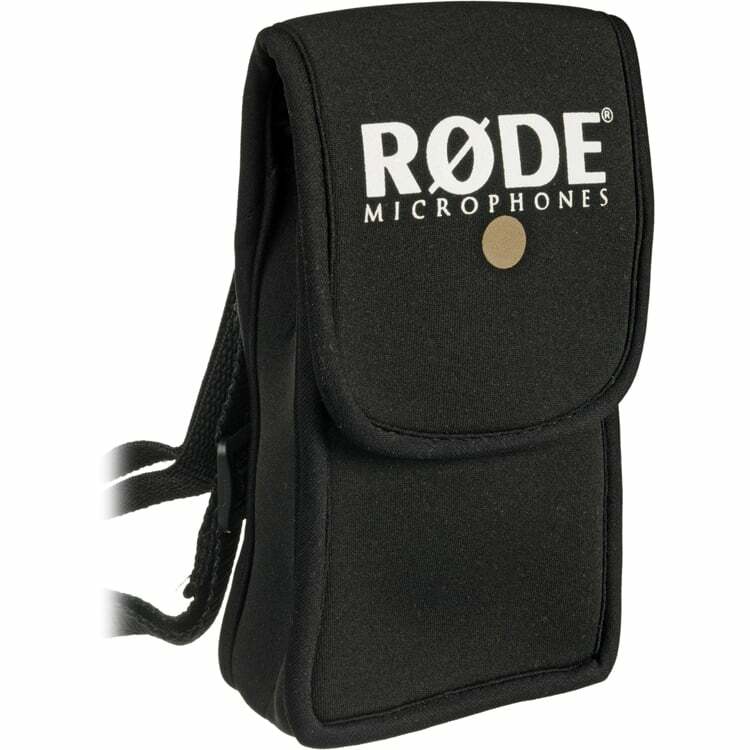 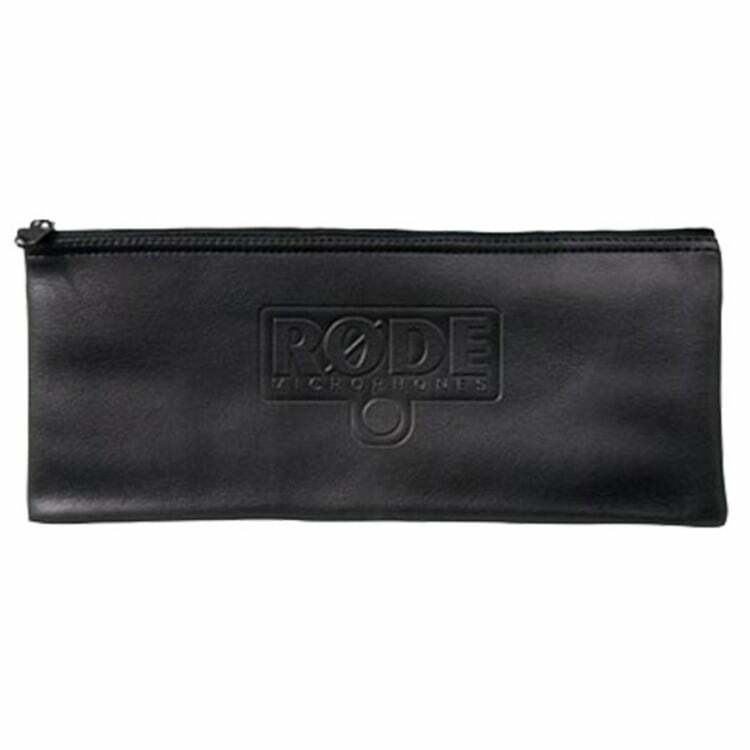 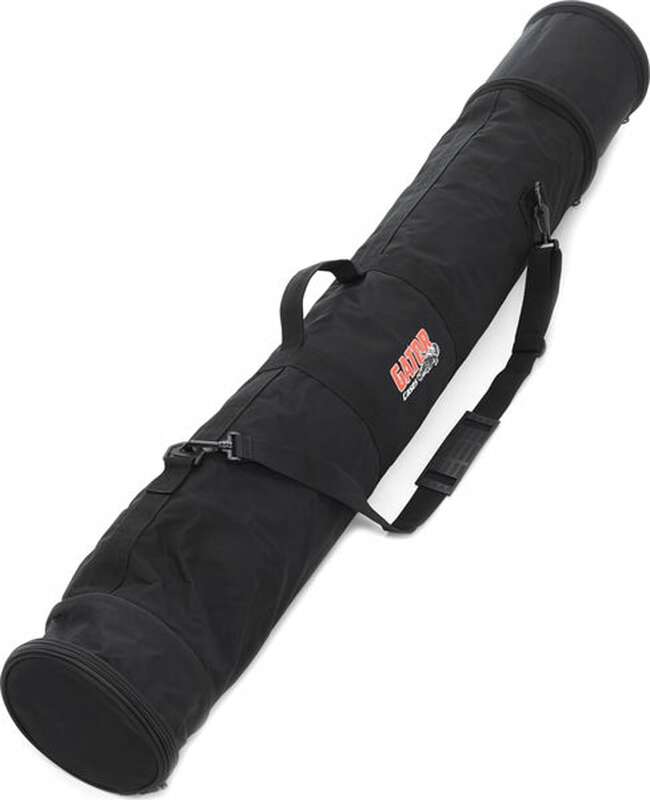 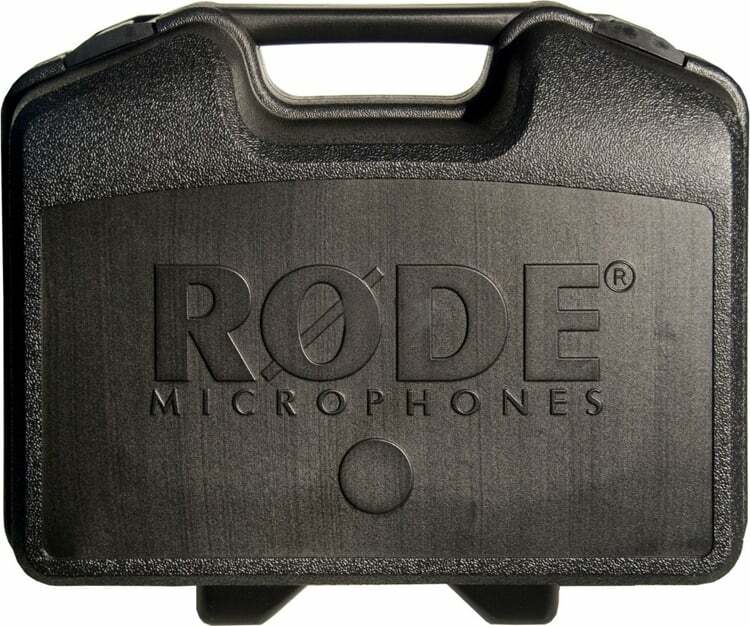 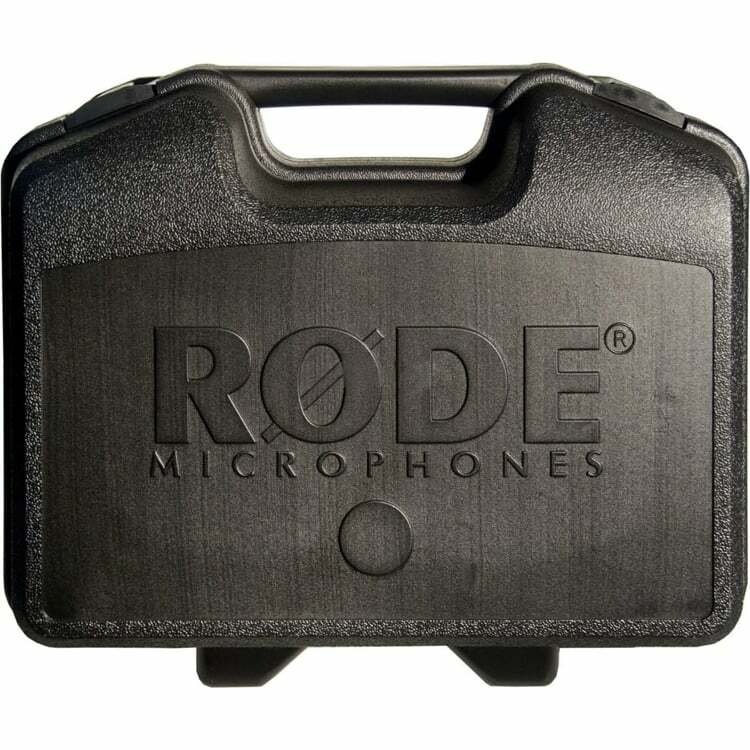 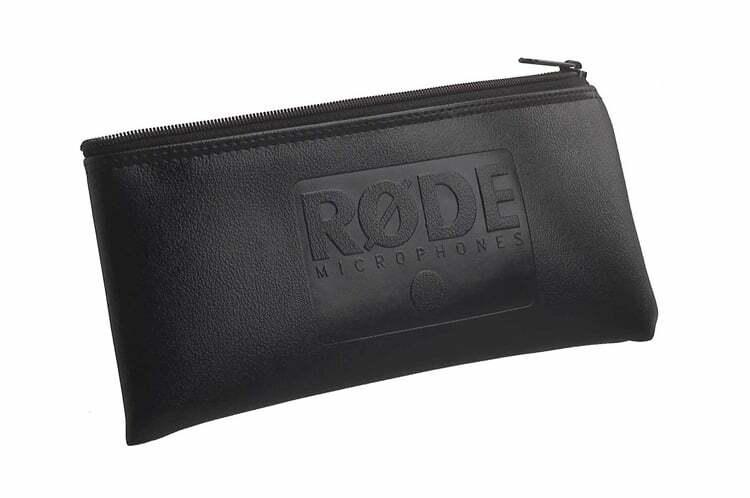 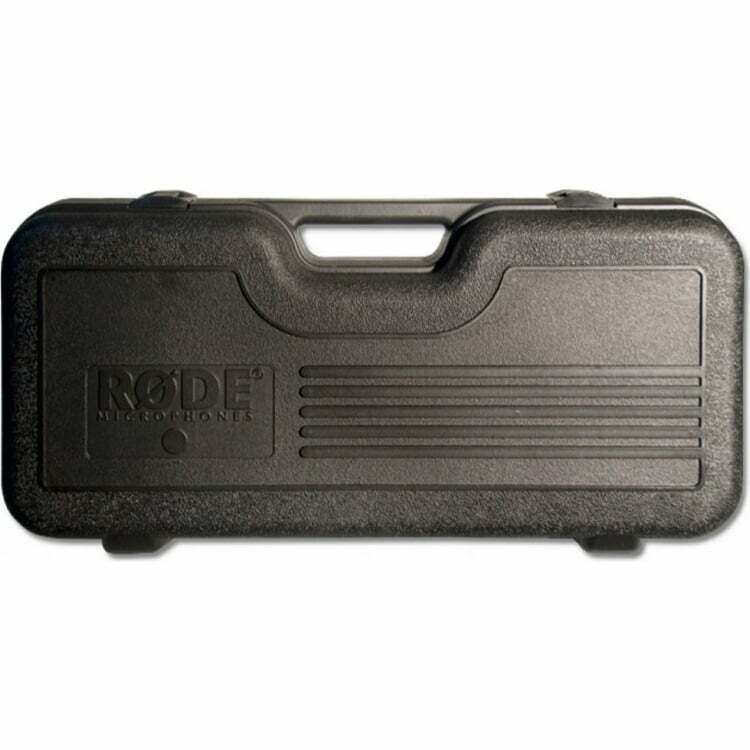 A microphone case is a must for any bands, signer, or audio professional wanting to protect their mics when they aren’t in use. 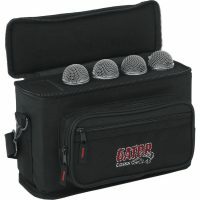 A mic case is also a great way to manage your microphone setup with most having pockets or additional storage areas to help you keep all your mic gear in the one place. 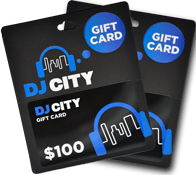 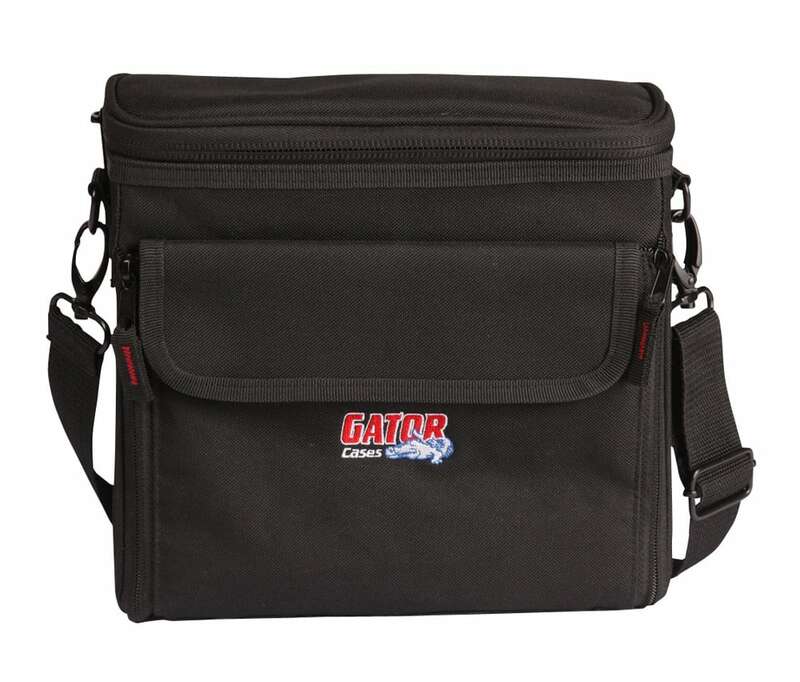 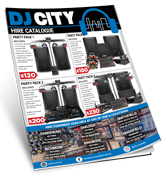 At DJ City we understand how important it is to keep your gear protected, which is why we carry only the best brands such as Gator Cases, Magma, and UDG. 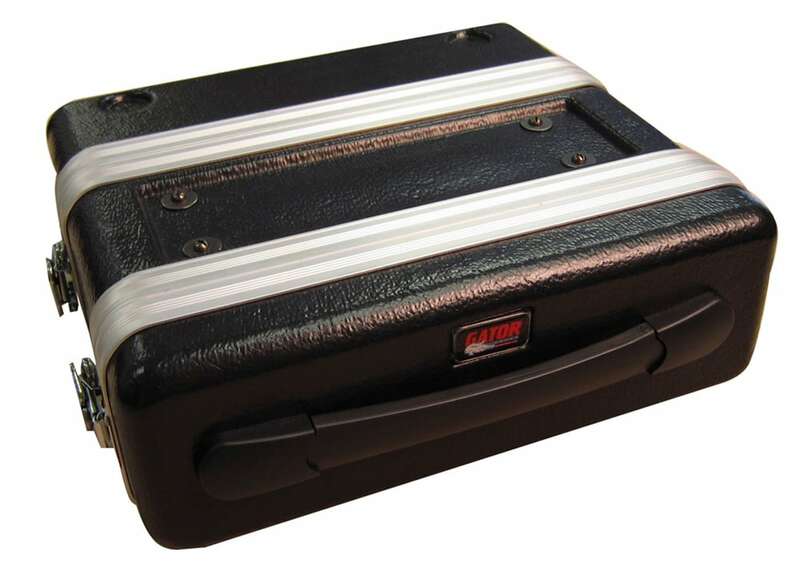 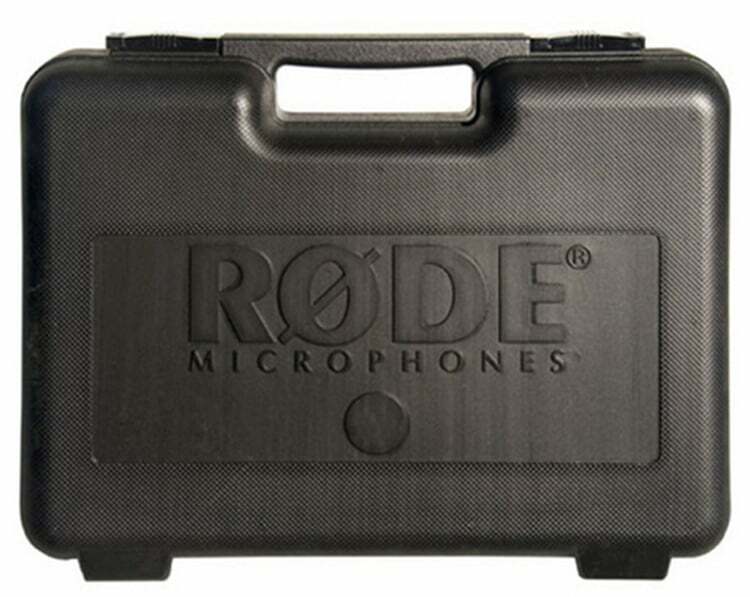 All our mixer cases and bags come with a robust exterior and additional protection inside to guard against knocks, bumps, or scuff that could damage your gear. 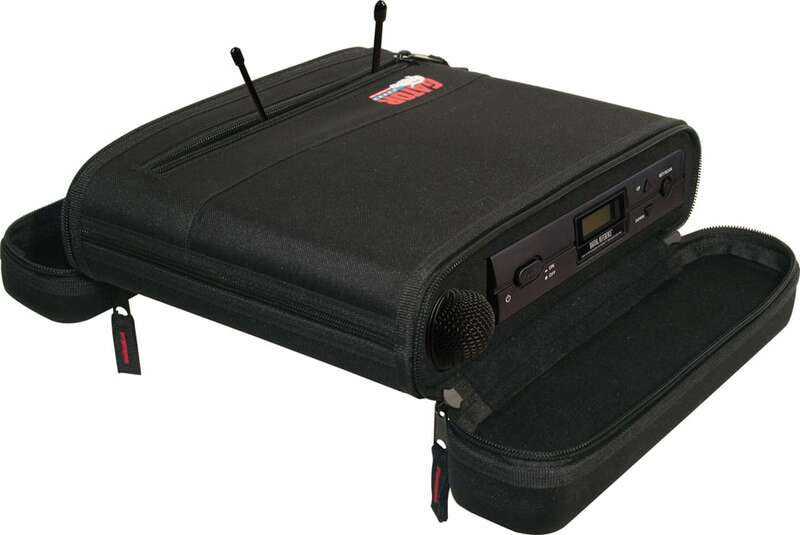 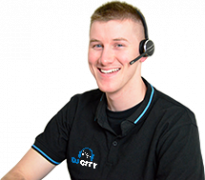 We have a great range of shapes and sizes to suit both standard and wireless microphone systems.